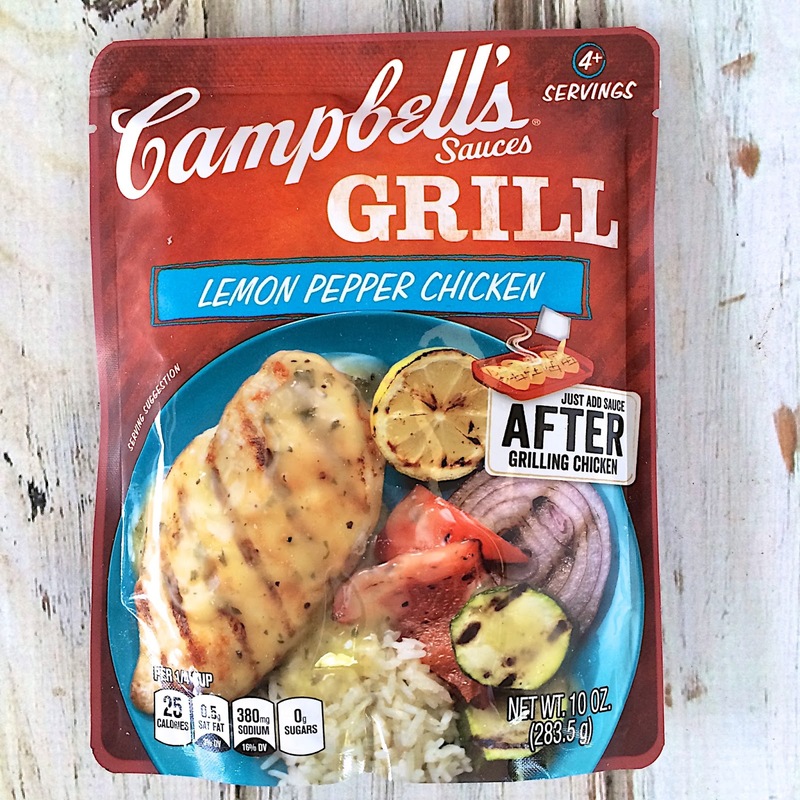 Campbell's Grill Sauces - Just 3 simple steps - season, grill and pour the sauce over the chicken. I don't know about you, but this is definitely my kind of easy weeknight meal! Start to finish in about 15 minutes with no prep-work. 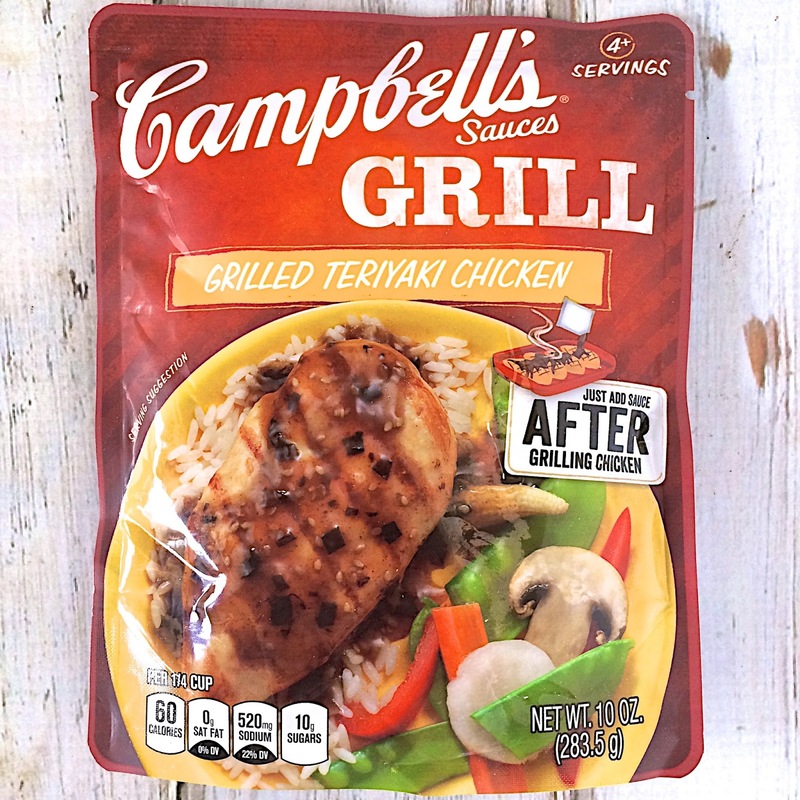 Have you seen the new Campbell's Grill Sauces? We just gave them a try and they are delicious! The Campbell's Grill Sauces can be found nationally at most Wal-Mart stores and other select retailers. They are a great way to cook a real and flavorful dinner on a busy weeknight! I don't know about you, but we are super busy during the week. It can be difficult to find the time to cook a real meal in what little time you have. With Campbell’s Sauces, you can put a real meal on the table without giving up any precious family moments. Helping with homework, coming back from ball practice or just horsing around in the evening. Those are real life moments that you don't want to miss. Campbell’s Sauces will help you cook a real meal in the little time you have. A real dinner right in the middle of real life. The best part about these Campbell's Sauces? There is no prep work required. 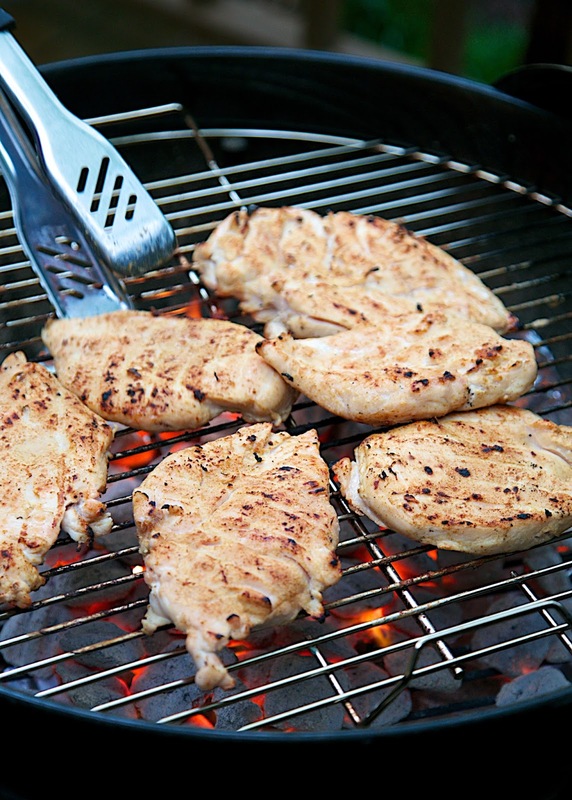 Simply season some chicken with some salt/pepper or seasoning salt, throw on the grill and then pour the sauce over the cooked chicken and serve. It doesn't get much easier than that!!! We had several people over to give the Campbell's Grill Sauces a taste test. We sprinkled the chicken with some seasoned salt and threw them on the grill for about 15 minutes. We loved that we didn't need have to prep anything - just season and grill. We tried all three varieties - Lemon Pepper Chicken, Cheddar Applewood Bacon Chicken and Grilled Teriyaki Chicken. The Lemon Pepper Chicken was really good. We heated the sauce and poured it over the chicken. It had a nice lemon flavor without being overpowering. I was super excited to try the Cheddar Applewood Bacon Chicken. I mean, Cheddar and Bacon? YUM! We heated the sauce for a couple of minutes and poured it over the grilled chicken. It was really good. We all enjoyed it. It would also be great on top of a baked potato. The Grilled Teriyaki Chicken ended up being our favorite. I was worried that it would be too sweet, but it was actually super delicious! I loved all the flavors. We heated this sauce as well. I just poured the sauce into a small saucepan and heated it on low for a couple of minutes while the chicken was grilling. Easy peasy! There was enough sauce in each packet for about 4-5 chicken breasts, depending on how much sauce you put on each one. I can't get over how easy and delicious these meals were. I didn't have to run to the store and spend a lot of time looking for ingredients. I just grilled chicken and made a couple of quick vegetables. Just 3 simple steps - season, grill and pour the sauce over the chicken. I don't know about you, but this is definitely my kind of easy weeknight meal! Start to finish in about 15 minutes with no prep-work. The lemon pepper chicken looks good. Grilled Teriyaki Chicken looks good to me . I have tried the Campbell's Slow Cooker Sauces (Apple Bourbon Pulled Pork and Tavern Style Pot Roast...YUM!) but haven't seen their sauces yet. I think I would love the Grilled Teriyaki Sauce..yumm!!! 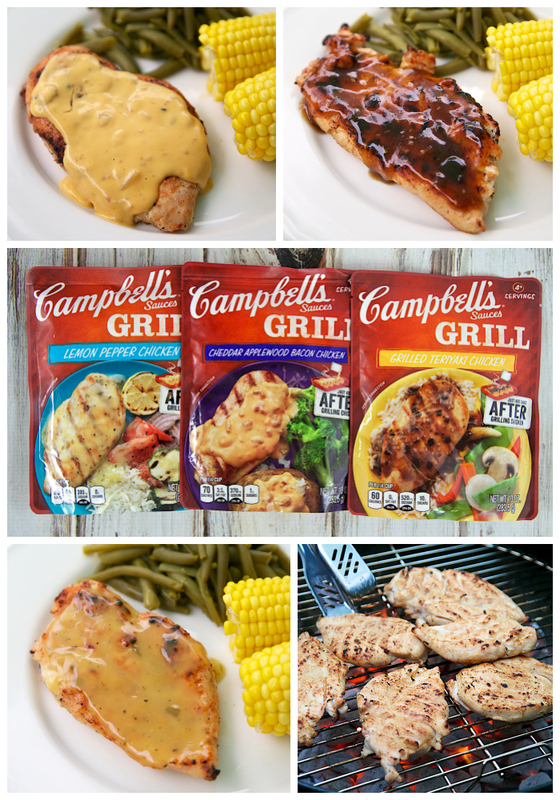 These look great, we love the Campbell's sauces at my house and summer is grilling season! Can't wait to try them all! After your review, I will try these sauces. 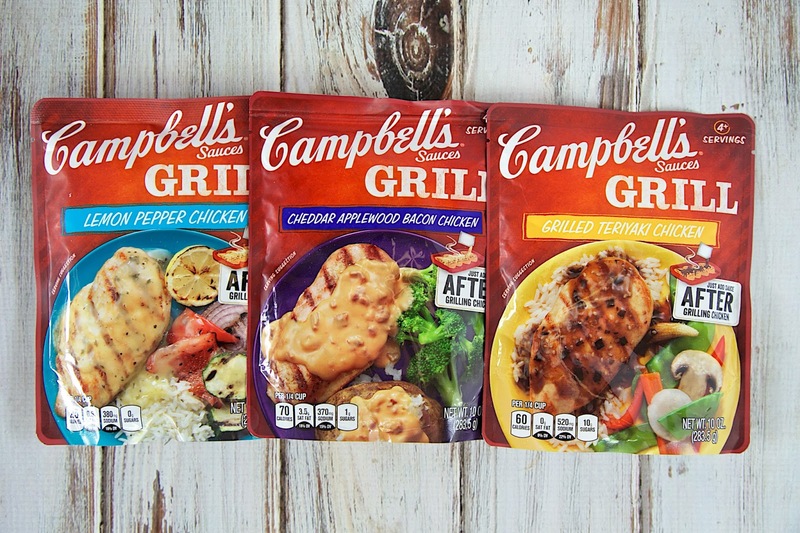 Other Campbells I haven't liked, but am willing to try these. Look so easy. The cheddar applewood bacon really sounds yummy. How about make your own sauces and avoid using this bagged ones? I think they all look good but I'm a sucker for lemon so I would choose the lemon pepper one! 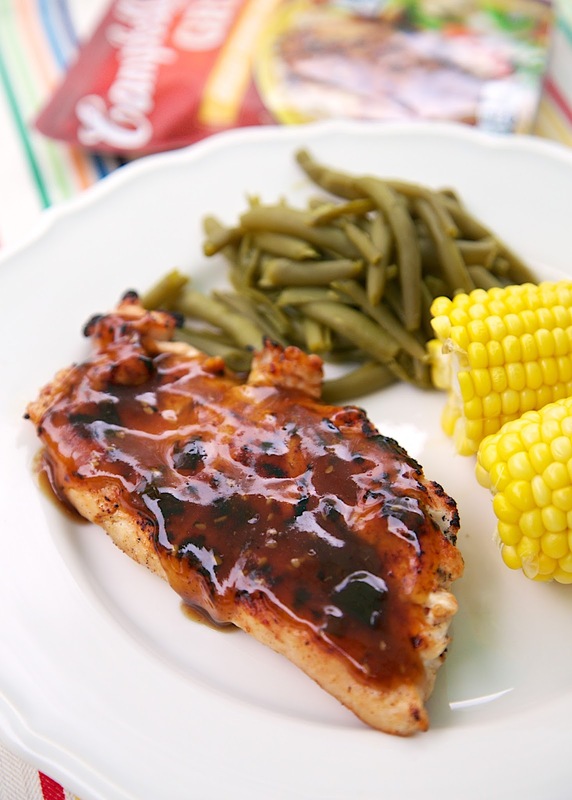 The Grilled Teriyaki Chicken sauce looks the best to me because we are always making Teriyaki chicken! The lemon pepper looks great! I can't wait to try the Cheddar Applewood Bacon! Yum! Can't wait to try the teriyaki! I am always searching for the perfect teriyaki for grilled chicken. Cheddar Applewood Bacon served over veggies, baked potatoes, or and open faced sandwich. Cheddar applewood bacon sounds delicious because I'm a cheese fanatic!! The Lemon Pepper Chicken sauce sounds great. Hubby would be all over that cheddar applewood bacon! I personally wouldn't mind trying the teriyaki. I too have been searching forever for a good true teriyaki. The Cheddar Applewood Bacon Chicken sounds soooooo good! Cheddar Applewood Bacon Chicken Sounds sooo yummy and EASY!!! Can't wait to try it!! Sending some to my kids in college also! These would be great for summer. The teriyaki looks delish. The teriyaki would be the first one I would try! I'm all about easy meals any night of the week, I hope my grocery store carries them! The lemon pepper looks yummy! I would love to try the Grilled Teriyaki Chicken! This would be so good with a salad in the summer! I think the teriyaki looks good but the cheddar bacon would probably go over better with the kids. The Grilled Teriyaki sauce looks the most delicious to me. Cheddar Applewood Bacon would be my choice. 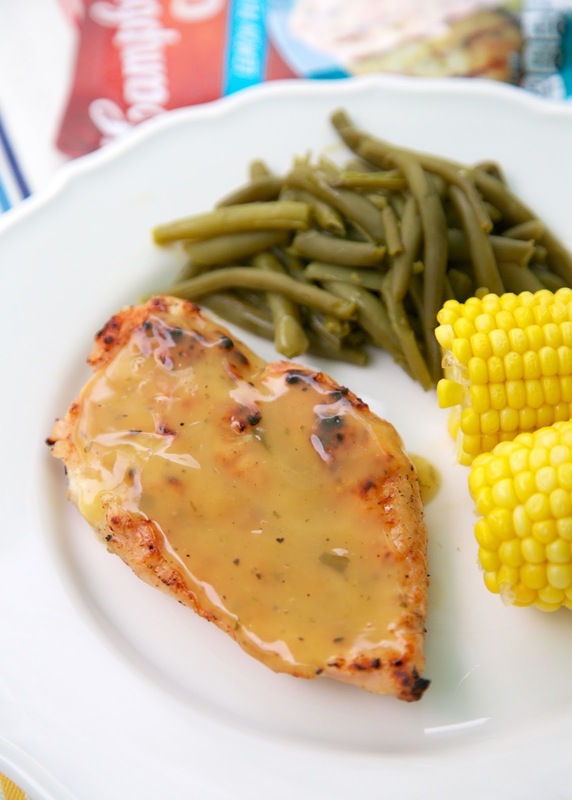 Would love to try the Lemon Pepper Chicken! I'd most like to try the Teriyaki Chicken. These sauces look so delicious. Thanks so much. 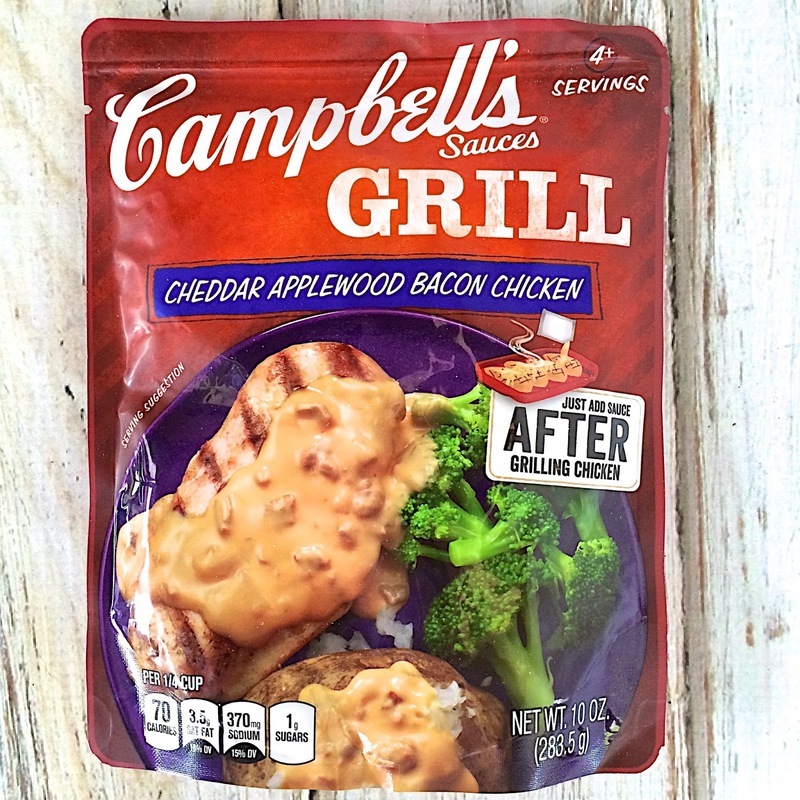 The CHEDDAR APPLEWOOD BACON CHICKEN sauce looks like a winner to me. yum - Hawaiian Pork looks wonderful using Hawaiian pork sauce! The applewood bacon sounds amazing--and I don't even like bacon! The Cheddar Applewood Bacon sounds the yummiest to me! The Cheddar Applewood Bacon Chicken sounds the best to me. I would go for the grilled teriyaki sauce, but make it with tofu! I love having chicken grilled with onion, squash and zucchini for a quick meal. The lemon pepper chicken sauce would be fantastic with this! I'd like to try the Lemon Pepper Chicken. We would all love the Lemon Pepper Chicken flavor. Lemon Pepper Chicken looks so good. The teriyaki sounds good. I'm a fan of easy cooking! Cheddar Applewood Bacon Chicken. Cheese AND Bacon? Yes please. That Cheddar Bacon sauce has to be number 1. 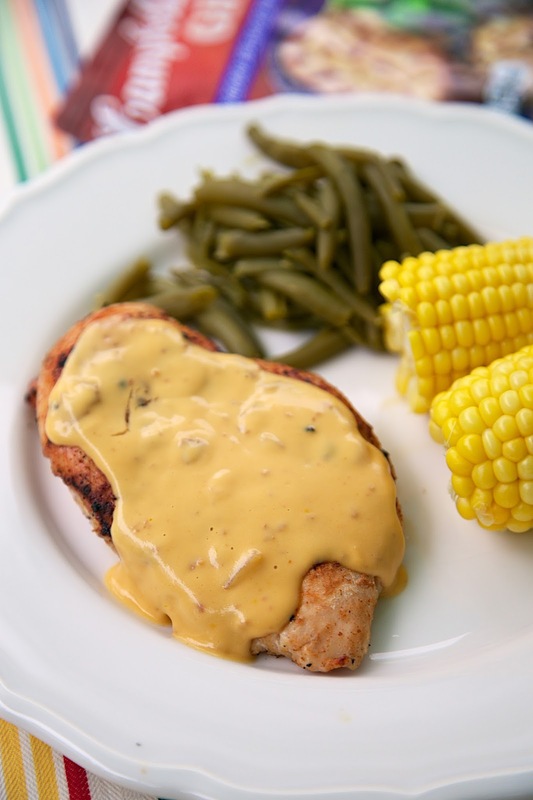 My family would love the Cheddar Bacon Sauce - bacon is always a hit in my house! The cheddar applewood bacon sounds great! I would love the Grilled Teriyaki Chicken sauce. The lemon pepper sauce sounds really good! The Cheddar Applewood Bacon sauce sounds amazing. Teriyaki looks great to me! Lemon Pepper Chicken sounds good. I'd like to use it on some wings for my boys. The Cheddar Applewood Bacon sauce sounds so good! Grilled Teriyaki Chicken would be my choice. The Grilled Teriyaki Chicken sauce looks the best to me because I'm always making Teriyaki chicken! cheddar applewood bacon chicken sounds good! I'd like to try out the shredded beef taco slow cooker sauce to make spicy beef quesadillas for my family. I would like to try the Grilled Teriyaki Sauce. I think my family would love the Apple Bourbon pulled pork. The most delicious Campbell's Grill Sauce to me is the Beef Stew flavor. The Sweet Korean BBQ looks good. The Lemon Pepper sauce looks the best to me. I'd love to use it for grilling chicken for salads, wraps and stir fry.